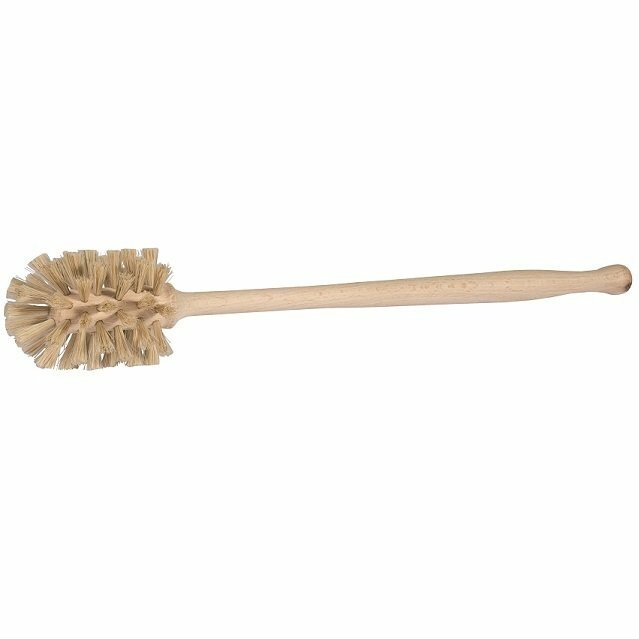 The universal brush is versatile: As a cleaning brush for rinsing and cleaning, as a fruit and vegetable brush or as a skin and nail brush. 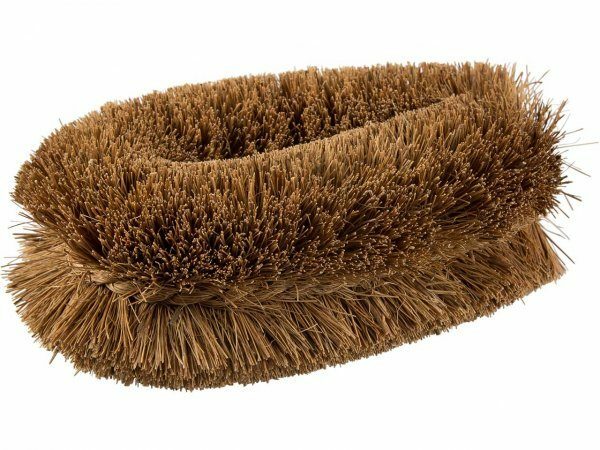 The brush with the dense coconut fibers is almost indestructible. 12 x 8 x 4.5 cm.